There are a lot of reasons why you should seriously consider using faux stone in your home or on any structure you're building. First of all, the stones are much cheaper compared to real bricks. You can save a lot of money and resources which you can then spend on other building materials. This comes very handy especially if you are in a very tight budget. There's also the fact that faux stones are not that difficult to install. All you need is a smooth wall surface and the appropriate substrate. The stones don't weigh much so installing them is relatively easy and quick. Another good reason why you should get faux stone in Edmonton is the availability of the stones in various colors and designs. The stones come in all sizes, colors, and aesthetics. You get to choose the ones that will complement the overall design of your house (interior or exterior). Areas in the house where the stones are usually installed include the living room, the fireplace, the kitchen, and the bathroom. Decorating the walls of these rooms with well-designed faux stones can greatly enhance the appearance of the room. The stones are manufactured in a way that they can withstand the elements like water, snow, and even heat. This means that you don't have to worry should you decide to install them in your fireplace or bathroom. 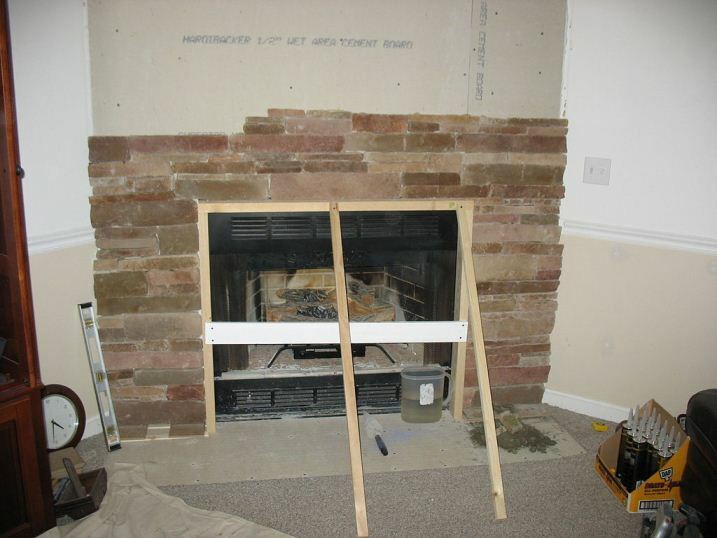 Installing faux stones may not be that difficult but you still need a professional builder to put them up on your wall. With that said, make sure that you have professional builders ready to install the stones before you go out and purchase them. Keep in mind that the wall surface has to be prepared before the stones are installed. The installation method that's going to be used will also depend on the type of wall that you have. Is it concrete or wood? Only a professional builder has the experience and knowledge to address these questions. There are several business establishments selling faux stone in Edmonton. If you want stones of the highest quality, you should check out Stone Concept because they have a wide selection of faux stones with various colors, sizes, and designs.